With two decades of experience in the financial industry, Jennifer E. Myers CFP® works with clients to help them fulfill their life and family goals while translating complex financial matters into understandable, manageable, and successful strategies. She serves as Chair of the firm’s Investment Committee and maintains close working relationships with clients to ensure that investment portfolios and broader financial objectives remain closely aligned. 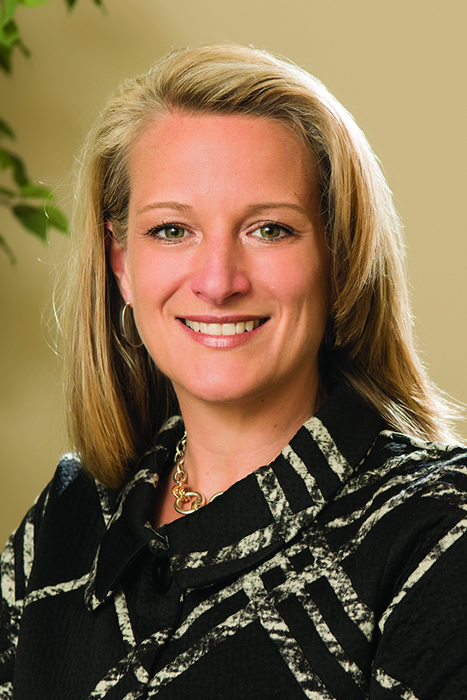 Jennifer has repeatedly been named as a Top Fee Only Advisor by The Washingtonian and Northern Virginia Magazine, and as a Five Star Wealth Manager by Five Star Professionals. She has also been quoted in The Washington Post, The Journal of Financial Planning, US News and World Report, and on CNN Money, Nasdaq and NPR’s ‘Marketplace’. She has written articles for the Washington, D.C. Estate Planning Council and has spoken on a variety of financial planning topics ranging from broad planning initiatives to more discrete topics such as wealth transfer planning, financial values, children and money, and women’s financial planning considerations.